Apple is not known for making a quiet and under the radar announcement of its products. On the contrary, it is known for hosting a big event where it launches and announces its products or services and this has been going on since Jobs headed the Apple’s reins. 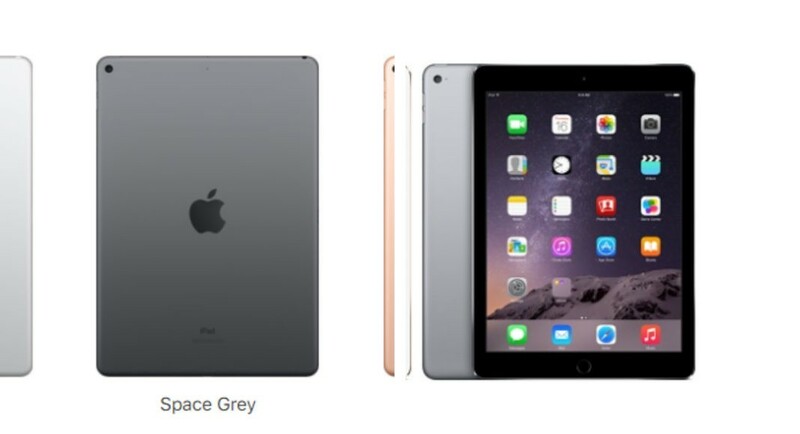 But yesterday, Apple released its newest model of iPad Air and iPad Mini rather quietly. Apple’s newest iteration of iPad Air is not as costly as iPad Pro and is aimed at creators and artists with its support of Apple Pencil. But it can also be used as a media device and a laptop alternative. Although we know about the India pricing of the smartphone, there is no word about the availability, except for the fact that it will launch “soon”.